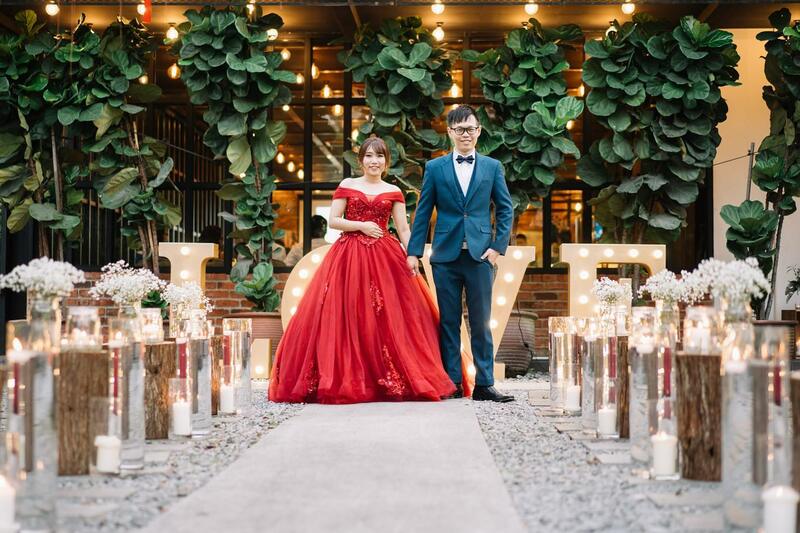 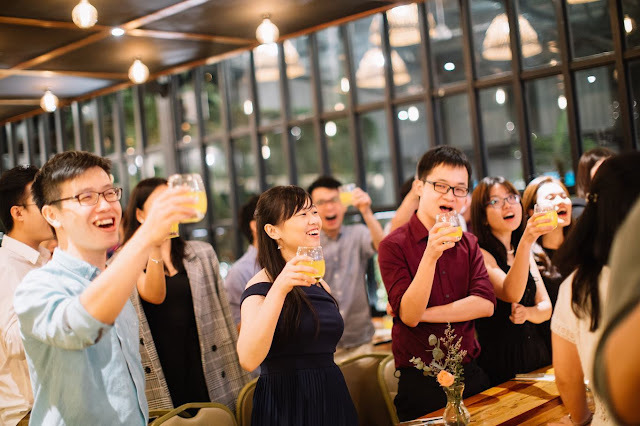 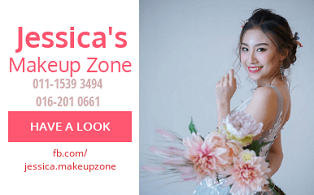 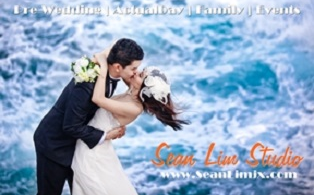 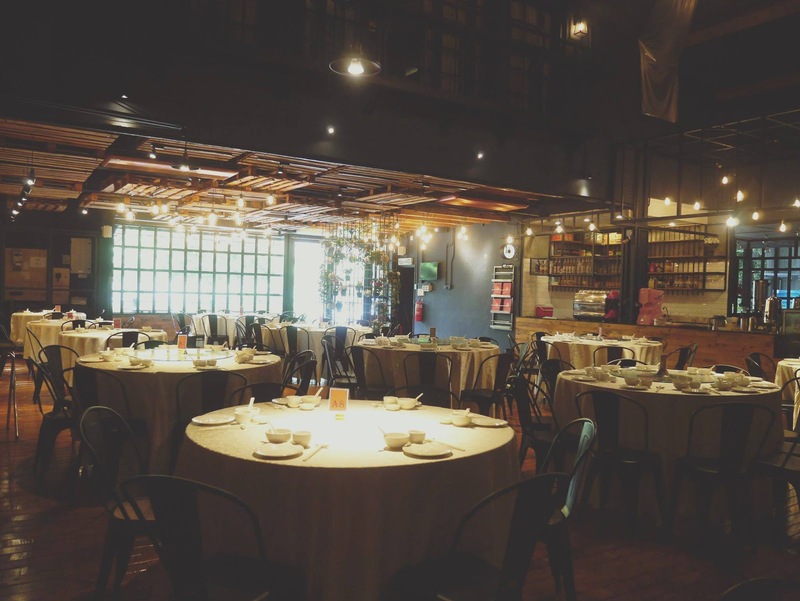 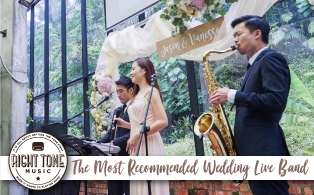 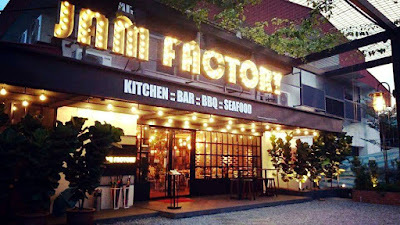 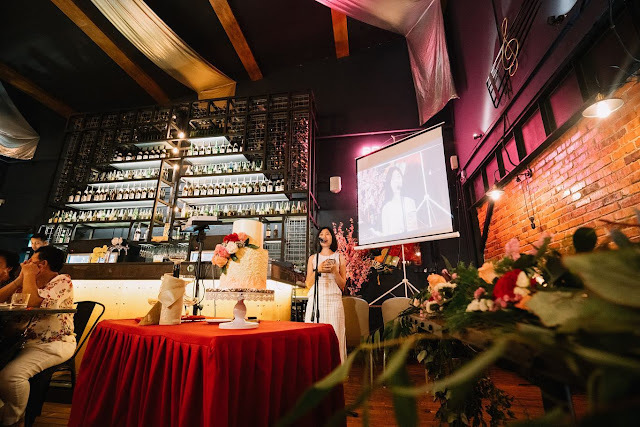 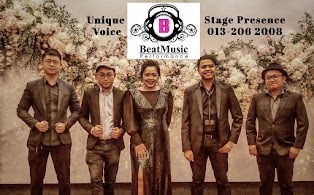 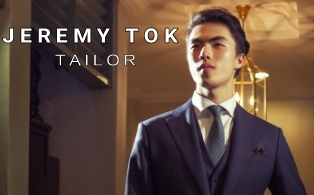 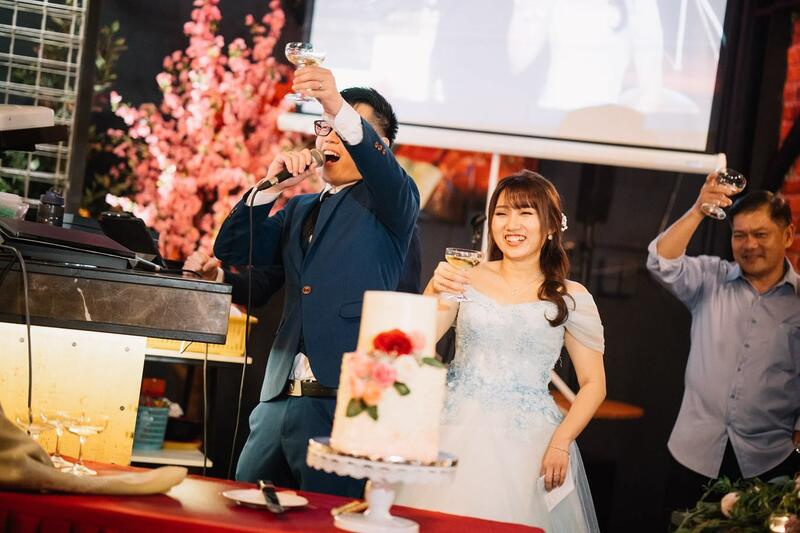 Serving fusion food that consists of Western, Malaysian, BBQ, Japanese fare with sake and wine, Jam Factory Restaurant in Puchong is a new exciting venue for your wedding celebration. 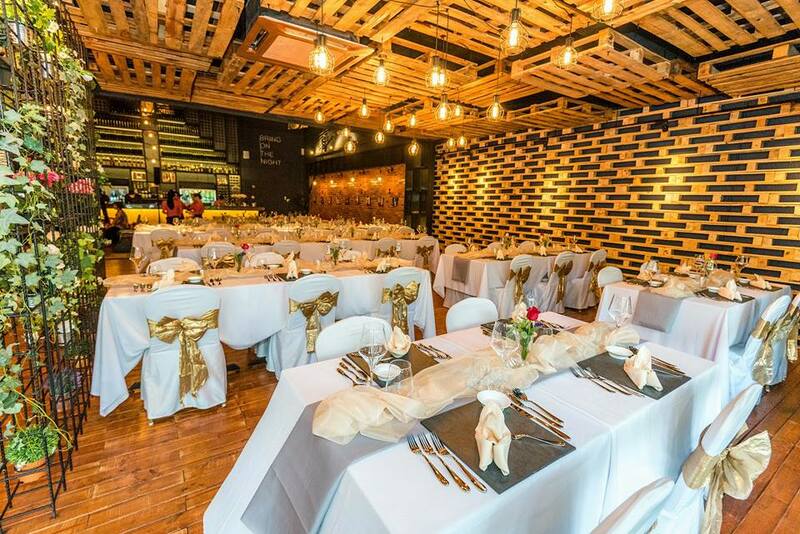 Extensively decorated with ceiling of wooden carton, designer partition with flowers, this restaurant is absolutely great for photography. 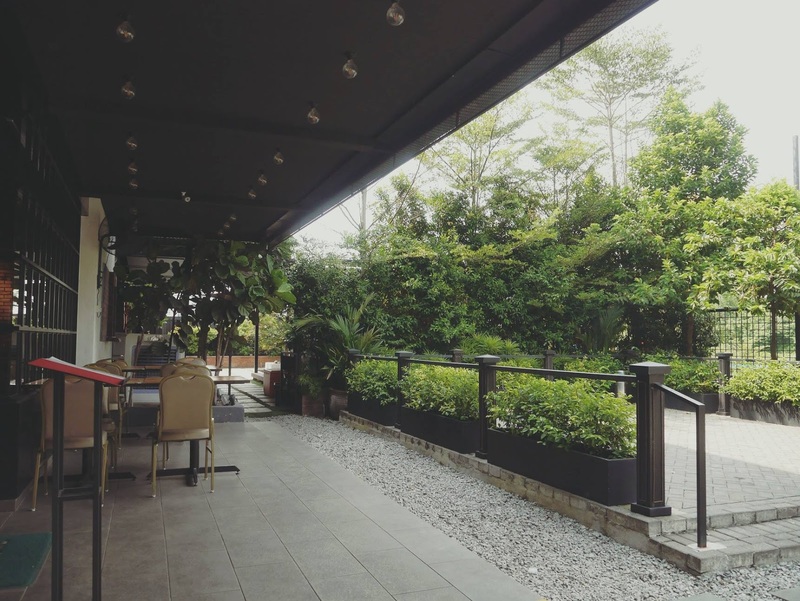 The wood and black are great combination. 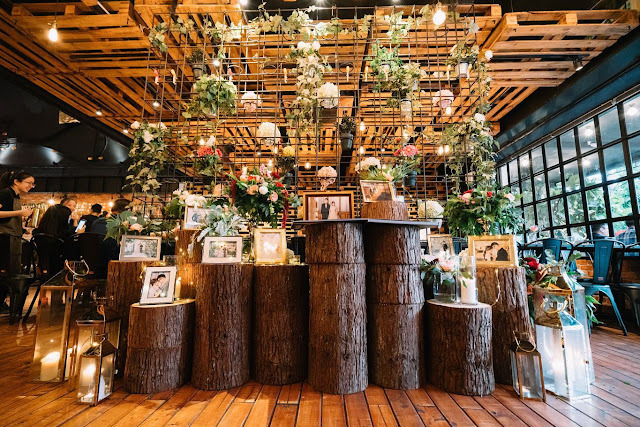 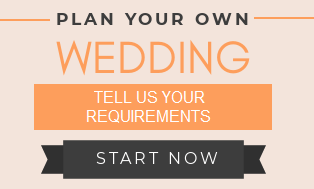 Venues with new concepts are mushrooming because modern couples are looking for something unique for their special day - extensive unique decor, rustic, slightly industrial, wood and metal, tasty fusion cuisine. 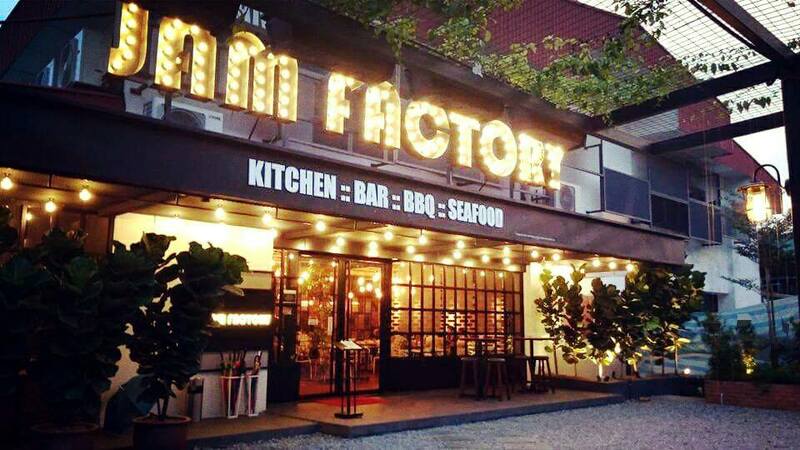 Jam Factory Restaurant ticks all the boxes. 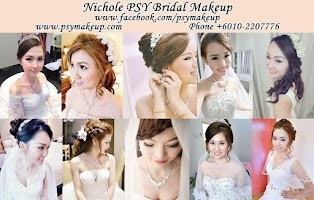 Wedding venue with a new concept.